A place for all your SharePoint learning ! Welcome to an article on how to configure User Profiles at the SharePoint Admin Center on Office 365. 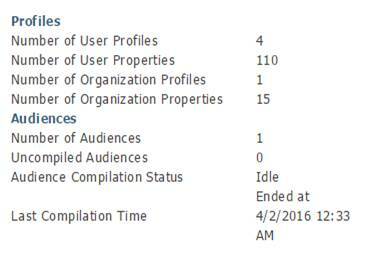 Sharing has always and only been an important part of SharePoint. 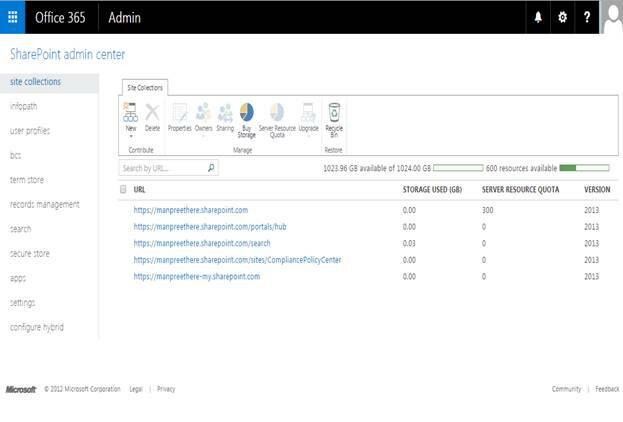 Here in this article, we will see what are the options available for us on the configuration of User Profiles at the SharePoint Admin Center. 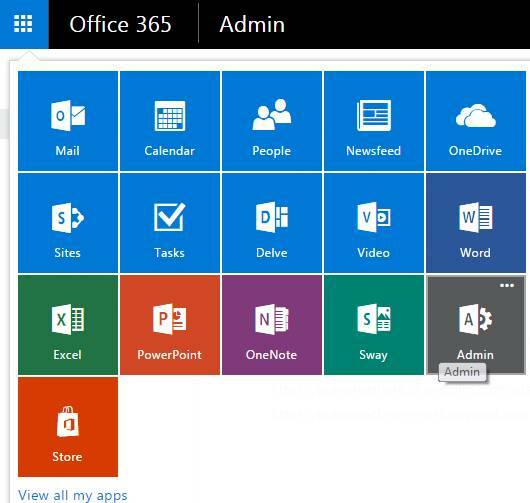 Click on the left corner of your SharePoint site to view the apps. You will come to the “SharePoint admin center”. Select user profiles on the left navigation. We can see that we have various options under People, Organizations and My Site Settings. Let’s see what we have under them. This section has the following properties. We will see all the above properties in details, in my next articles. This section also has a dashboard which provides all the details of the User profiles on this admin center as per the screen shot below. We will read more about the user profiles on my next articles. Until then, keep reading and keep learning!.